Grandeco de ĉi antaŭvido: 444 × 599 rastrumeroj. Aliaj distingivoj: 178 × 240 rastrumeroj | 355 × 480 rastrumeroj | 444 × 600 rastrumeroj | 800 × 1 080 rastrumeroj. 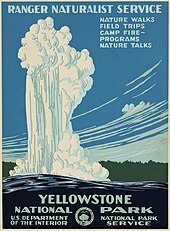 Shorpy.com host many images from public domain image repositories, including the Library of Congress. A high resolution version of this photograph may be available elsewhere. under the digital ID ppmsca.13399.